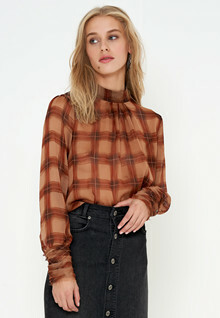 A classic and trendy blouse from Denim Hunter. This blouse has a timeless and classic pattern with fine small metal buttons at the sleeves. 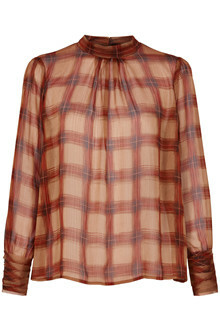 Denim Hunter creates cool outfits with a feminine twist, which is being showed in this blouse.